Linguistic and cultural diversity beyond boundaries are different from each other. It is what makes us all different and unique from each other. The ubiquitous notion of diversity could be equally defined from the plethora of different terrains inhabited by people speaking different types of language. Language is the only way to express your feelings, emotions and also sell and preach your product. Veteran businessmen have never left any stone unturned to reach their customers and live up to their expectations. 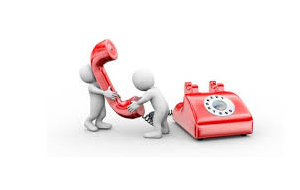 Just like the trending idea of incorporating 24 hour telephone answering service to serve customers. 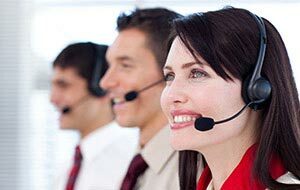 Myriad lead generation companies UK are methodically combining call answering services with bilingual amenities to hook customers far and wide in the long-run. To establish a strong business foothold companies must follow trending concepts and design to reach a global range of population. Sticking to conventional assumptions isn’t doing any good for you company anymore. Irrespective of the industry, if your sole motive is to gain customer attention globally then the only way to achieve depends on professionalism and proactive service to your clients and customers. Amalgamating bilingual telephone answering services, you’re informing your customers that they are important and invaluable to your business. 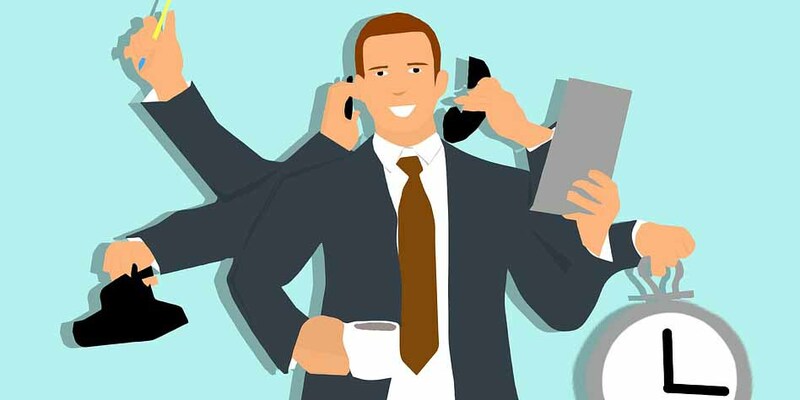 Here are a few benefits of blending bilingual amenities into a 24 hour telephone answering service to accommodate perpetual business growth the third-party organisation. Opportunities beyond boundaries: English is regarded to be a language that is easily understandable but the surprising fact is it isn’t the most-widely spoken language. Spanish, French and German are a few languages spoken widely after Mandarin. International companies located in foreign land outsource their meager processes to the Asian countries like India and the Philippines or other Baltic countries due to their cost-efficient services. These countries are a home to lot of efficient and proficient outsourcing business. 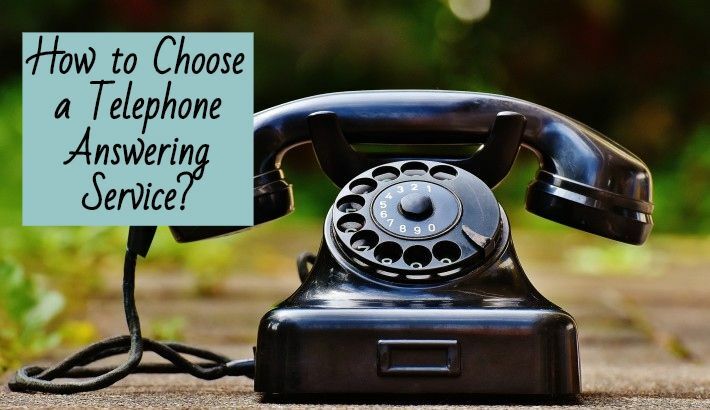 This is the reason why lead generation companies UK and other Asian countries are training their call representatives to speak and understand at least two major international languages. 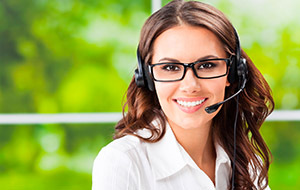 Highly beneficial for small businesses: Choosing a bilingual call answering service for your small business unbolts the door of opportunity to a fresh section of your market. Moreover, small industries go through a lot of shorthand financial crisis. With the help of 24 hour telephone answering service that has bilingual amenities; can serve customers efficiently while demonstrating an assurance to customer details, accuracy and serving their patrons well. Operators speaking languages other than English can reach customers coming from a different linguistic background. It is a psychological fact that people are much more comfortable speaking with people who speak their native tongue instead of speaking with someone who probably interacts in a foreign language. 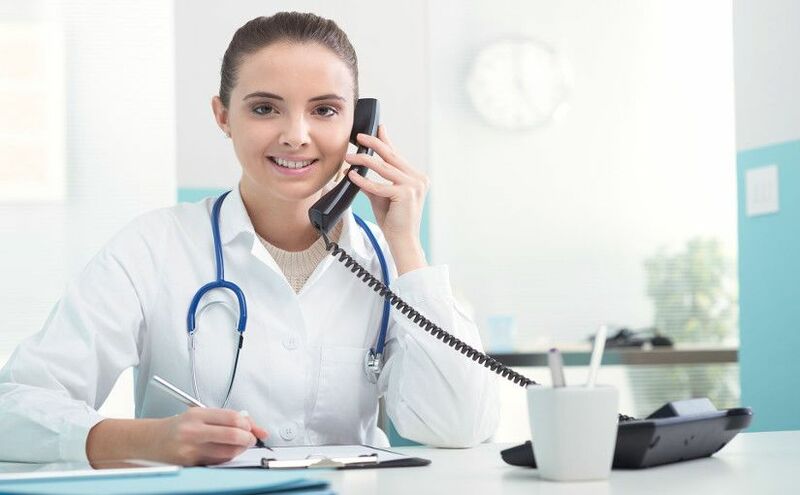 Bilingual services to various industries: Whether medical or financial, 24 hour bilingual service providers are quite eligible for every kind of industry. 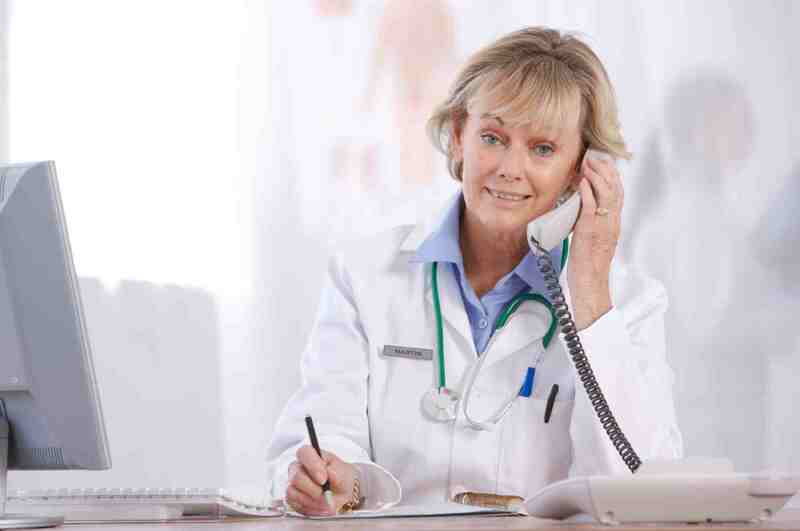 Ranging from simple healthcare practices to complex financial appointments, these call answering service providers are capable of establishing dexterous workforce in more than one language to deliver service to a large number of incoming calls as well as dealing appointments for outbound calls 24 hours a day 7 days a week. 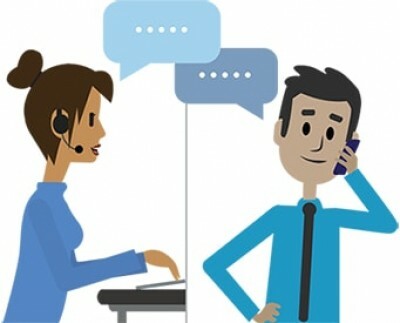 Some bilingual answering service campaigns are developed to generate lead for marketing firms whereas; others are used to maintain hospitality issues etc. 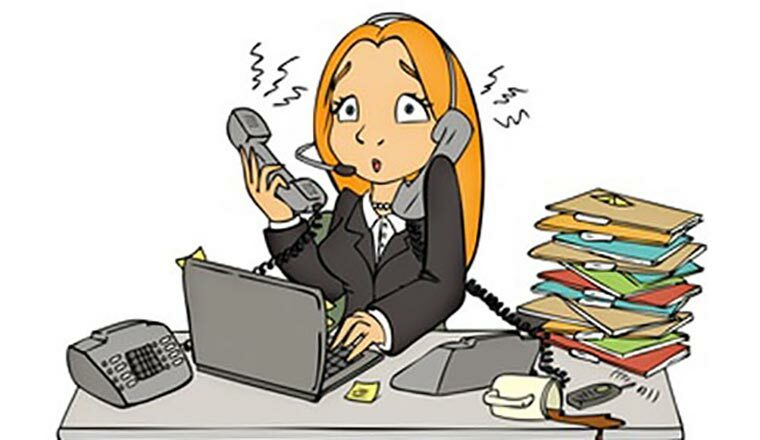 Consultant receiving and routing customer calls can qualify leads, answer FAQs and schedule appointments for myriad industries for customers speaking an international common tongue other than English. Indulgence with customers round the clock : Every customer wants to feel important when they have to state an issue. Ignoring them must not be a part of your job. Linguistic barrier is regarded to be major ebb for various customers when he/she belongs to a very different linguistic or cultural background. If a call answering service provider is dealing with a company from France, most likely the call flows are generated from French people and there are possibilities that the customer only speaks French. During such tentative time if your call agents are trained in both the languages, it will allow agents to pass the key-messages and also understand what the customer is trying to convey. 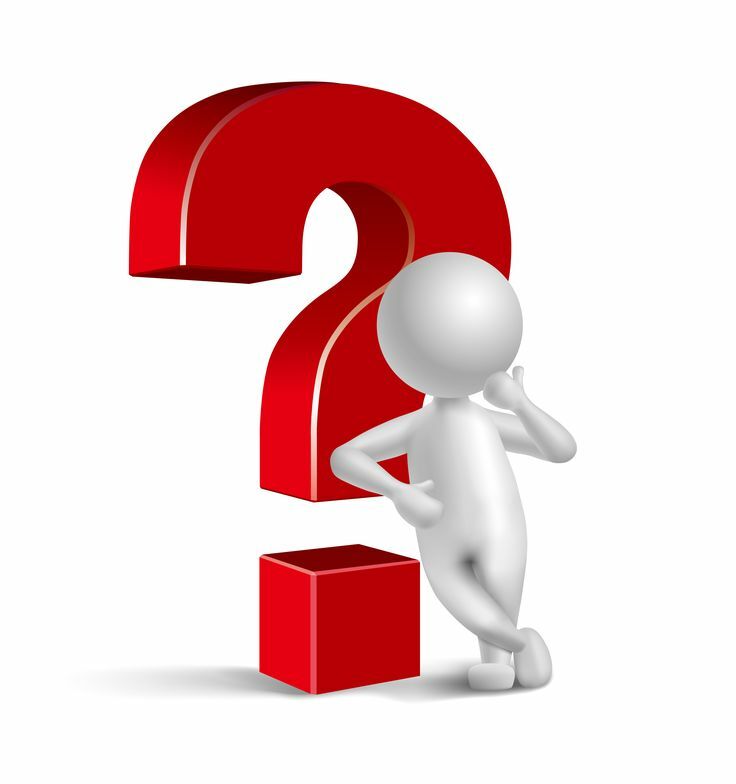 Concisely speaking, a lot of call answering service providers deliver 24 hour service but a few of them have initiated bilingual services. 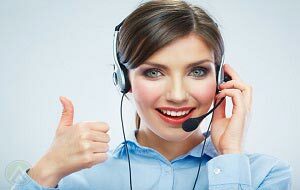 It is important for the customer service industry to make their customers feel important and increase customer assurance. 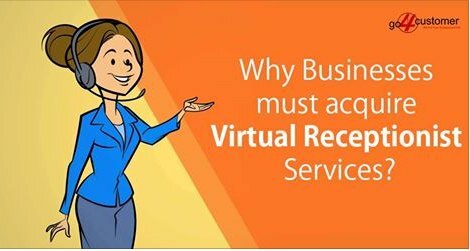 Therefore, answering services must incorporate bilingual operators to elucidate interactive response and effective assistance for customers as well as clients. 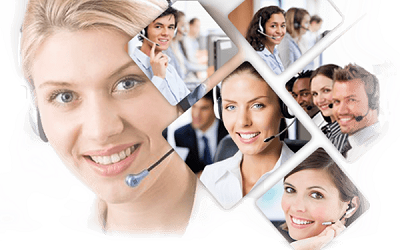 Read More: How to Choose the Most Suitable Inbound Call Centre for your Business?